Wanna give us a hand with this caper? 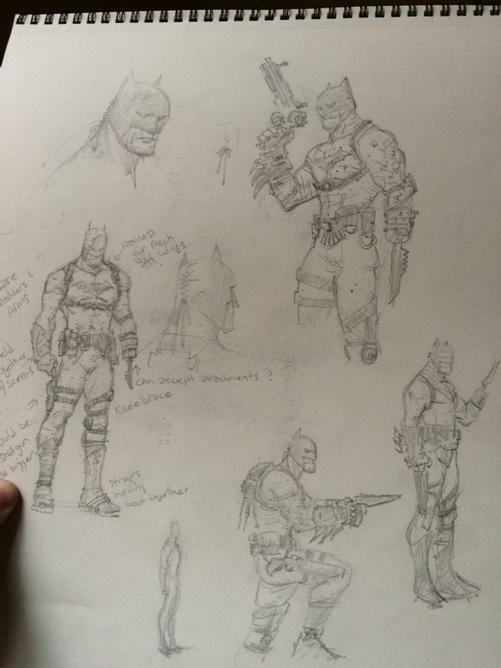 Batman creative team of Scott Snyder, Greg Capullo and Danny Miki all agreed to share two sketches/ concept artwork related to the current story arc for DC Comics’ Batman which is called Batman Endgame. So this is obviously another “wardrobe” change for Batman whose undergone something similar for the previous story arc “Zero Year”. 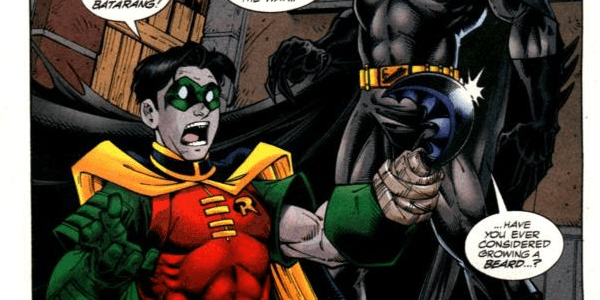 One of the biggest question we have here in What’s a Geek is what happened to Batman? More specifically what happens to his hand? 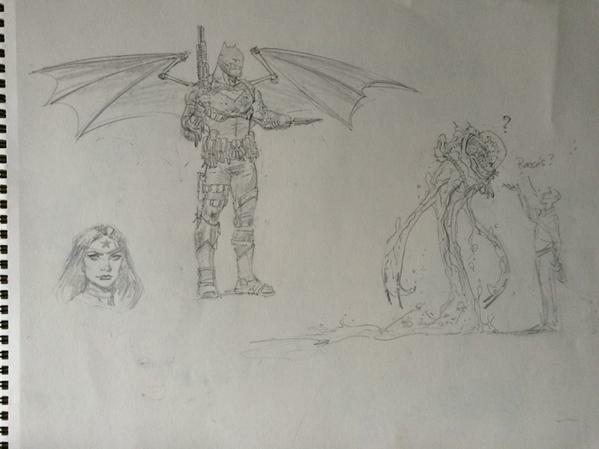 There’s also a headshot sketch of Wonder Woman and what looks to be a creature that could be a new player in The Joker’s grand scheme. Or maybe that “question mark” isn’t just there as a question. Maybe it could be Riddler’s new pet. At this point in time, anything can happen, we were there when Jim Gordon discovers that Joker had a hand with all the terrible crimes and mysteries that have occurred in that spooky hospital (i.e. burning down, patient’s being poisoned) so who’s to say what’ll happen next.